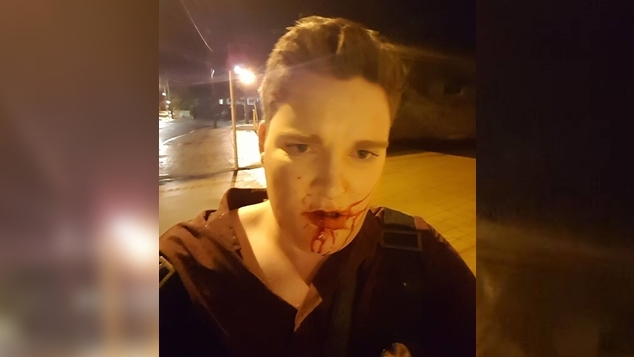 A 20-year-old Geraldton man’s night celebrating the recent ‘Yes’ result of the marriage postal survey had a violent end when he was assaulted after leaving a nightclub. Geraldton’s popular Vibe Nightclub cancelled its regular ‘Ladies Night’ to host a celebration of the postal survey coming down in favour of marriage equality. Stewart Whiteaker decided to leave the celebrations quite early as he had commitments the next day, has he walked down the street a man allegedly shouted a gay slur at him. “I thought I’d go over and try and engage in conversation with them and ask them why they felt it necessary to say those words, just to grasp why they would say that so vocally in the public domain. “That’s the first time I’ve ever experienced something like that, so I was quite put off by it.” Whiteaker said. The 20-year old said the man then repeatedly punched him in the face. He fell backwards and hit his head on the road. When he came to, he had blood pouring from his mouth. Whiteaker, who has grown up in the town, said it was the first time he’d experienced overt homophobia in Geraldton. Geraldton Police told OUTinPerth that they are currently investigating the incident saying that it took place on Lester Avenue around 12:25am Saturday 18 November 2017. Police said they would like to speak with anyone who was in the area around the time of the incident and who saw it occur. 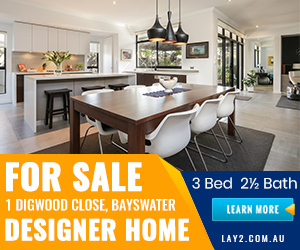 Anyone with any information is urged to call Crime Stoppers on 1800 333 000. A police spokesperson said that at this time there is no indication that the victim of the alleged assault was “targeted”. “Police investigate all incidents of crime fully and as expediently as possible.” the spokesperson said.